These weekly reports will be getting shorter as North Dakota’s 66th Legislative Assembly continues to whittle down the number of bills remaining and the allowable legislative days deadline -80 days, May 3 - gets closer and closer. 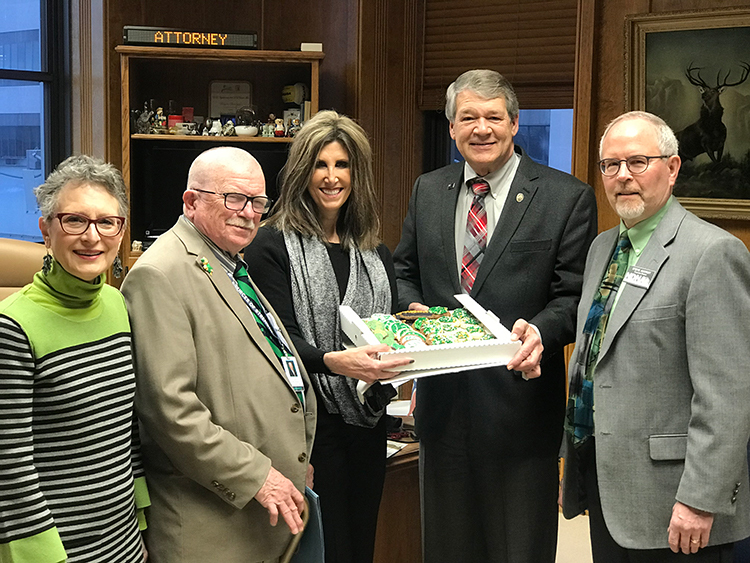 Tuesday – today – is Legislative Day 63. With a few exceptions, committee hearings are completed and now is the season for conference committees. As of Monday evening, there were approximately 56 conference committees appointed to deal with the less than 300 bills remaining alive. Conference committees are supposed to only consider areas of differences between the two chambers, but – surprise surprise – somehow new language and previously defeated measures – somehow end up in conference committee reports. My Master List of the media-related bills I’ve following this session is available in the members section of this website. The current status of each bill is in the third column. Most of the media bills have already been dealt with one way or the other. One still kicking around is SB 2221, the bill that extends legislative correspondence confidentiality to that with state agencies and officials. The Senate put a few restrictions on this, but the House removed those. It is now in conference committee. As usual, let me know if you have any questions. 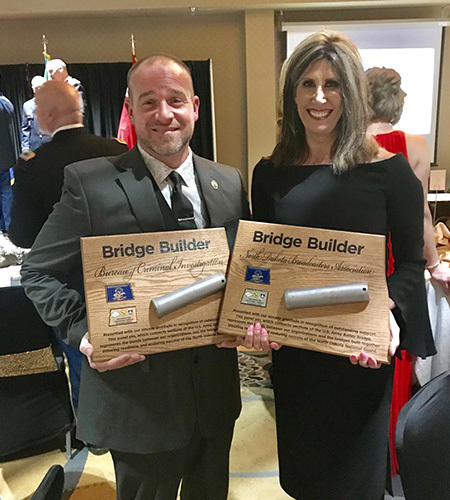 Congratulations North Dakota Broadcasters on receiving the Bridge Builder Award for our outstanding partnership with the ND Army National Guard through the NDBA PEP Program! 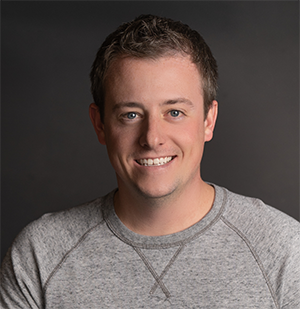 KFYR-TV is proud to announce Jaden Hertz has been promoted to Chief Engineer for NBC and FOX affiliate stations in Western North Dakota, including KMOT-TV, KQCD-TV, KUMV-TV and West Dakota FOX. Hertz began working at the station in 2014 and in that time has proven himself to be qualified to take this next step in his career. "We believe strongly in promoting from within and we were privileged to have an applicant like Jaden," says Barry Schumaier, General Manager and Vice President for the stations. "He's not just a great problem solver, he's a great leader. 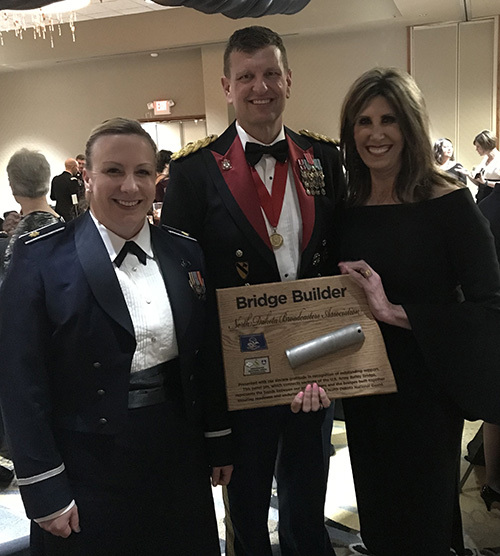 His positive teamwork approach can be felt station wide as we prepare for some exciting changes here at KFYR-TV and West Dakota FOX… changes that will help us continue to thrive in the ever-evolving future of television broadcasting." When asked about the new territory KFYR-TV plans to cover in the coming months, Hertz responded, "In an industry where technology is constantly evolving, having a team to embrace that evolution with you makes all the difference. I’m incredibly grateful for the team I've inherited… each of us thinks differently and has different strengths and skillsets. It's that diversity that makes us smarter, and it’s one of the reasons why I’m so confident in the continued success of our stations. I'm excited for this new chapter." When Jaden is not putting out fires or on call, he enjoys spending time outdoors with his family. He and his wife, Sara, have been married nine years and have two children Riley (7) and Edyn (4). 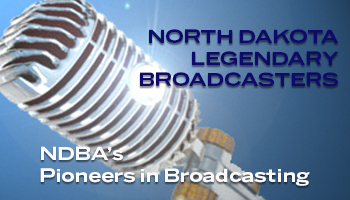 NDBA mourns the loss of KTHC’s Voice for Eastern Montana play-by -play sports Ray “Maverick” Simonis. He was a true Champion! CHERRY CREEK MEDIA – Sidney, Montana & Williston, North Dakota is mourning the passing of Ray “Maverick” Simonis this past weekend. Maverick was the long-time afternoon voice for POWER 95.1/KTHC-FM, an advertising sales representative and the #1 voice for eastern Montana play by play sports; especially his “beloved” Sidney Eagles. Mav was the guy that always lit up the room with a story and a funny joke and never dwelling on his own troubles. Maverick was a significant volunteer/contributor to Sidney & Richland County, Montana. He served assisted many organizations, including the Sidney Chamber of Commerce & the Sidney Job Service Employer Committee. Many remember Mav because during the Richland County Fair Mav wore a custom dyed pink mohawk haircut. The Sidney Herald (newspaper) had written a feature story about Mav that was published a week before his death. What a tribute! Mav’s long-time friend & co-worker Arch Ellwein passed away in October 2018. Arch was POWER 95.1’s eastern Montana sports guy for 20+ years. Now, Maverick & Arch are doing play by play in heaven; probably basketball. Fulkerson Funeral Home – Sidney is handling the arrangements and are services are pending. Ray “Maverick” Simonis is survived by a daughter, his sister, his mother and thousands of members of the MavFan Club and 1000’s of friends. RIP our good friend and colleague. Counsel Jack McDonald, NDBA Chair Dan Cash, and ED Beth Helfrich discuss LRFA bill with Congressman Armstrong in DC.